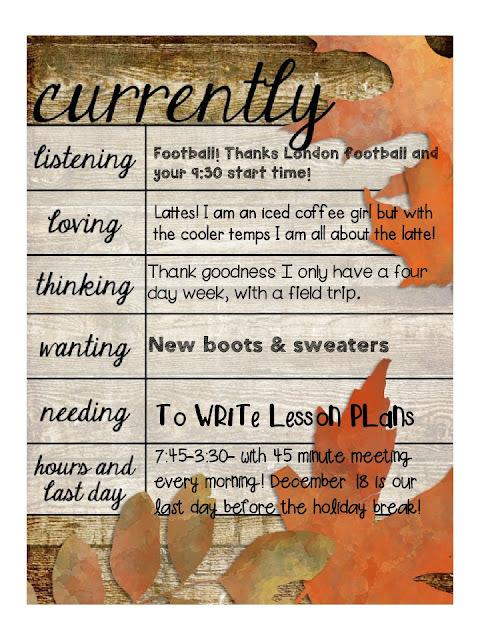 Curriculum and Coffee: Currently... NOVEMBER! How did this happen? November? Really? Like I need to start thinking about Christmas decorations and prepping holiday activities for my littles? WHAT!? Well... It's here and there is nothing I can do about it. 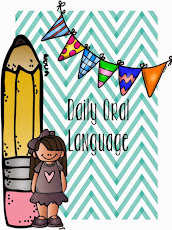 So I am linking up with Farley from Oh Boy 4th Grade for her Currently linky! Be sure to link up with Farley for this fun November currently!